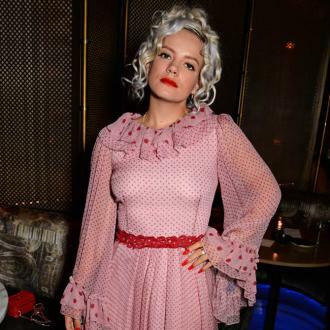 Lily Allen has admitted she wasn't happy with her last album 'Sheezus' - released in 2014 - and didn't like the singles she released. 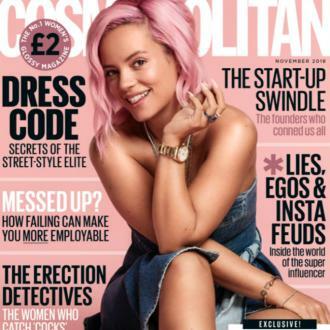 Lily Allen felt as though she lost her way on her last album 'Sheezus'. The pop star released her last LP - her third studio effort - back in 2014, but it was met with underwhelmed response from fans and critics and she was accused of cultural appropriation for using primarily black backing dancers in her video for lead single 'Hard Out Here' - which she defended as being a statement about the sexual objectification of women in the music business. Lily now admits she didn't like the music she was making at the time and thinks she got things wrong. Lily is getting to return to the music scene with her new record 'No Shame' and she has taken as much control of the creative direction of the tracks as she could. The 32-year-old singer admits that the success or failure of the album will fall squarely on her shoulders and although she doesn't think it is a ''10/10'' LP she is confident it's the best collection she can make right now. Lily unveiled two new songs, 'Three' and 'Higher', on Friday (09.03.17) and 'No Shame' will be released on June 8 via Warner Music.